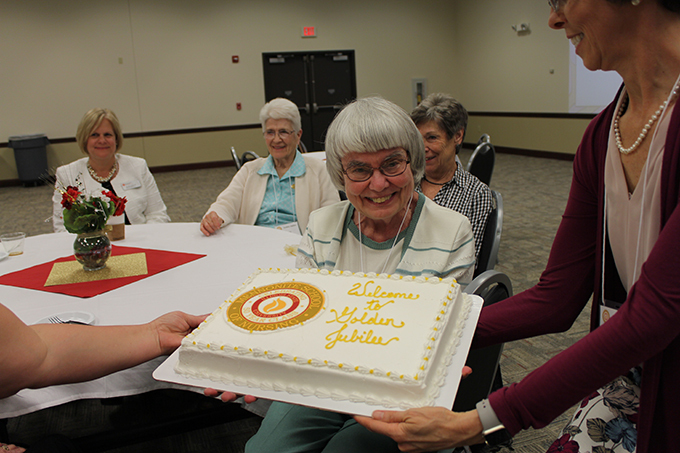 This event honors nursing alumni whose classes graduated 50 or more years ago. This year we will honor the class of 1968. The Dean and MNAO President will make brief remarks, and Golden Jubilee pins will be given to the 50th reunion class. If you attended this event last year, you are welcome to attend again, share your memories, and wear your pins!